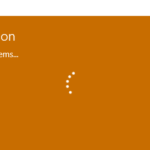 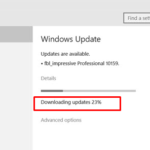 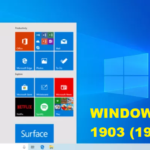 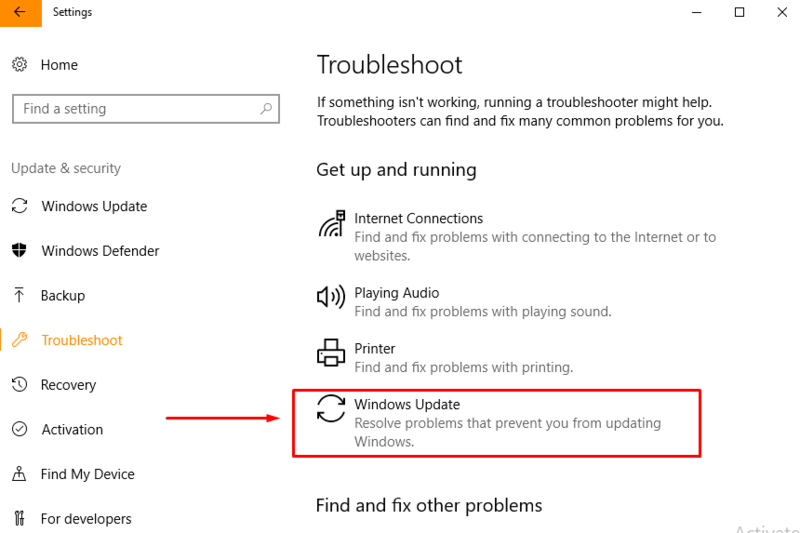 Before Fix Windows Update error code 80244019, this indicates a problem with connecting to Windows Update server. 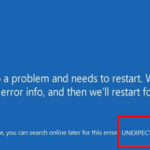 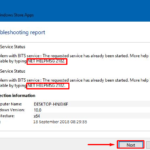 So if you got error 80244019, i will show you methods to fix this issue. 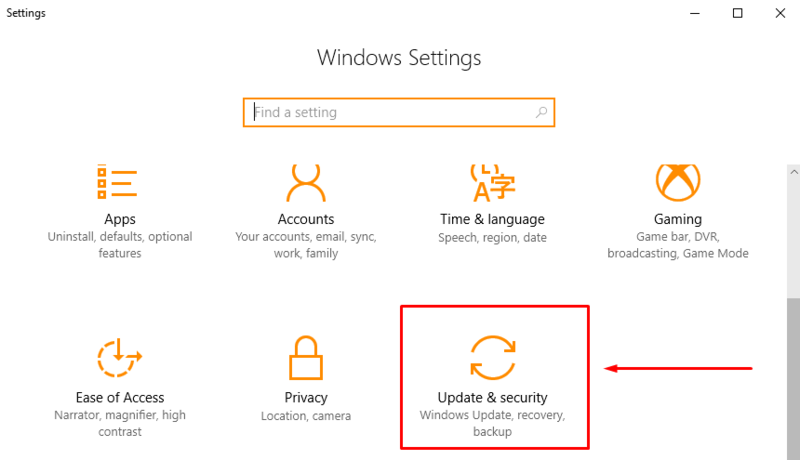 Scroll down then click Update & security. 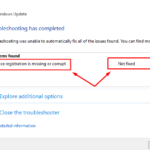 Click Troubleshoot then Windows Update. 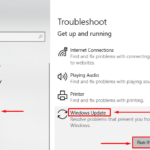 On Windows Update click Run Troubleshooter. 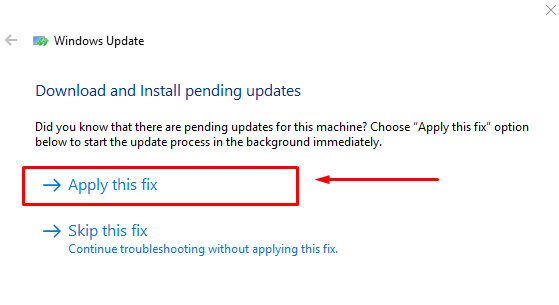 Click Apply this Fix and wait process. 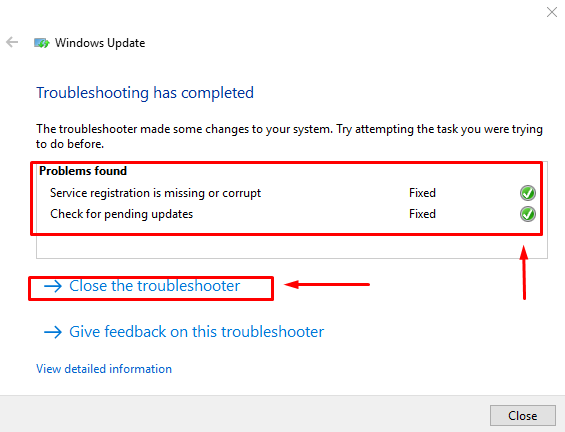 Close Troubleshooter then Restart PC. 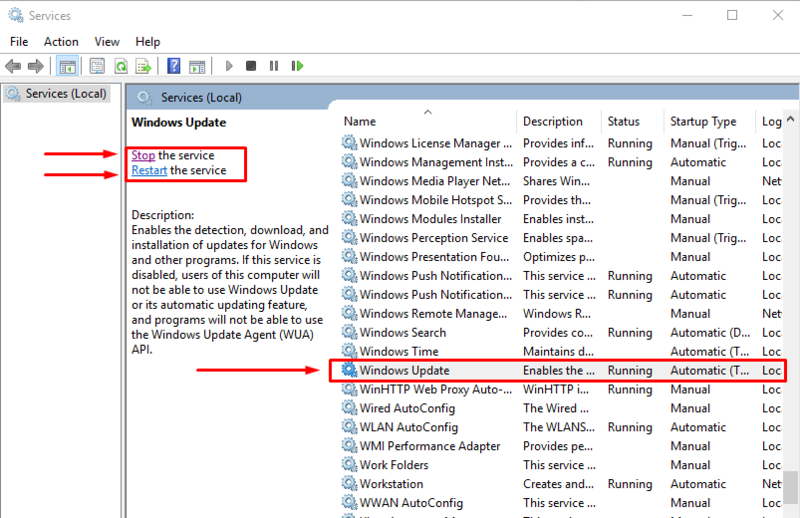 Press Windows key + R then type services.msc then OK.
On Services (Local), scroll down then click on Windows Update.